Our company offers consistent and professional office cleaning services in Clapham. Our goal is to assist managers and business owners with a very important job – keeping their workplace clean and spotless. We have many years of experience and we guarantee that your commercial building will be in safe hands. 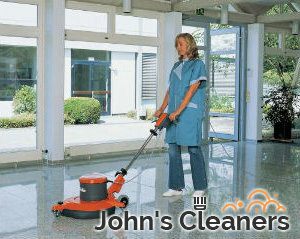 We will clean everything there is, from floors to bathrooms to equipment as necessary. All the dust, grime and germs will be eliminated. Your work environment will be safe for both your employees and customers. You cannot go wrong with our agency. Dial our contact number and schedule. Our company has earned its place on the market. 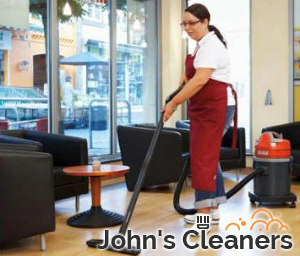 Our office cleaning packages in Clapham SW4 speak for themselves. We make our clients happy and this is all that matters. We will keep on improving so that we can always keep you satisfied. You can put your trust in us. We place importance on building a good relationship with our clients. We communicate with them and keep them updated about any changes. We think it is vital to stay in touch with them throughout the service and after that so that we know what they want and so that we can address any requests or complaints. We like doing what we do. This is probably key to our success. After all, you can hardly achieve great results if you don’t like what you are doing. And so, we promise you that our office cleaning service in SW4 Clapham will be delivered in a professional fashion, with the added bonus of it being quite effective. We will take into consideration everything you share with us and we will add the necessary features to our cleaning program so that it fits your criteria. We promise satisfactory results. Go ahead and dial our phone number. We would like to help you make your office a cleaner place. Our telephone assistants will be waiting for your call.